Does It Make Sense to Build Your Own Networking Solutions? Short answer: No. Someone has to do the heavy lifting, regardless of whether you have programmers on-site, outsource the work to contractors, or pay vendors to do it. Time for the next step: read a recent design guide from your favorite hypervisor vendor and reduce the number of server uplinks to two. Not good enough? Building a bigger data center? There’s exactly one seat left in the Building Next Generation Data Center online course. When I did my ***redacted*** I encountered a question about Directed ARP. The RFC (https://tools.ietf.org/html/rfc1433) is in the "experimental" stage, and I found it really weird from ***** to include such a hidden gem in the ***redacted***. Directed ARP is clearly one of those weird things that people were trying out in the early days of networking when packet forwarding and bandwidth were still expensive (read the RFC for more details), but I kept wondering “what exactly is going on when a host receives an ICMP redirect?” Time for a hands-on test. 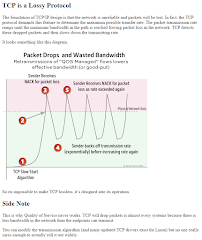 SDN controllers can use control- or management-plane protocols to get the job done. Virtual Firewalls is the featured webinar in June 2016, and the featured videos (marked with a star) explain the difference between virtual contexts and virtual appliances, and the virtual firewalls taxonomy. To view the videos, log into my.ipspace.net (or enroll into the trial subscription if you don’t have an account yet), select the webinar from the first page, and watch the videos marked with star. If you're a trial subscriber and would like to get access to the whole webinar, use this month's featured webinar discount (and keep in mind that every purchase brings you closer to the full subscription). It’s network programmability and device APIs. I find all of these definitions too narrow or even misleading. 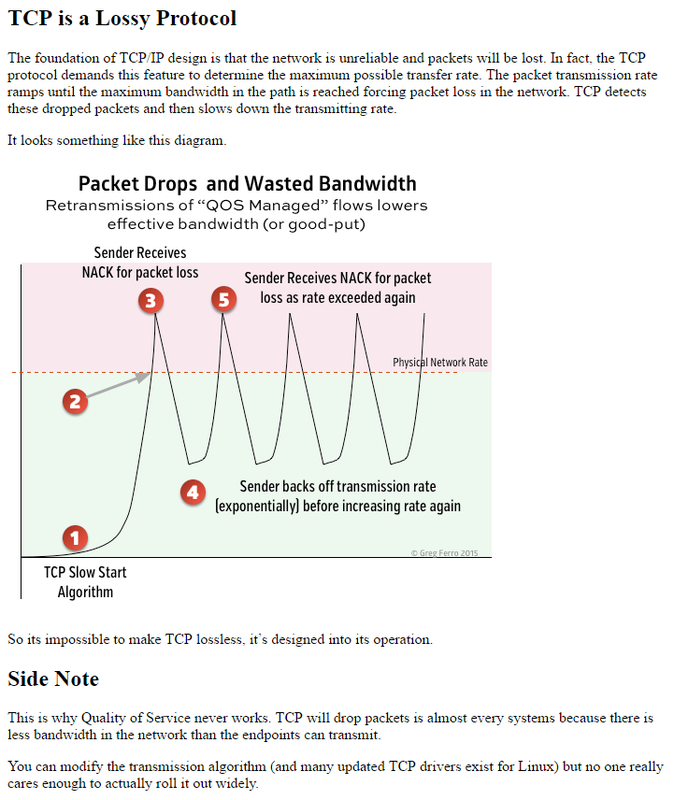 However, the “SDN is a layer of abstraction” one is not too bad (see also RFC 1925 section 2.6a). Anyone following the popular networking blogs and podcasts is probably familiar with the claim that BGP is way too complex to be used in whatever environment. On the other hand, more and more smart people use it when building their data center or WAN infrastructure. There’s something wrong with this picture. Gabi Gerber is organizing a Software-Defined Security event in Zurich next week in which I’ll talk about real-life security solutions that could be called software defined for whatever reason, and my friend Christoph Jaggi sent me a few questions trying to explore this particular blob of hype.